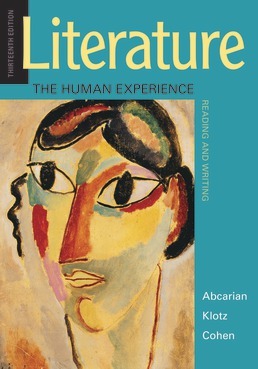 Literature: The Human Experience provides a broad range of compelling fiction, poetry, drama, and nonfiction that explore the intersections and contradictions of human nature. Timeless themes such as innocence and experience, conformity and rebellion, culture and identity, love and hate, and life and death are presented through the context of connections and experiences that are enduringly human. By presenting diverse selections from contemporary and classic authors across time and cultures, you are certain to discover literature in this anthology with which you can connect. 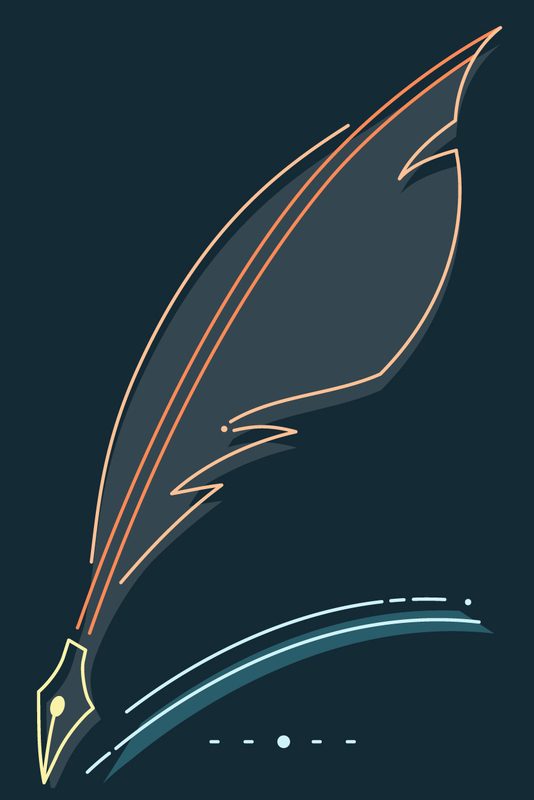 Purchase Literature: The Human Experience with LaunchPad Solo for Literature to get a set of online materials to help you learn and practice close reading and critical thinking skills in an interactive environment. Emily Dickinson, I’m Nobody! Who are you? *Claudia Rankine, from Citizen: "Some years there exists a wanting to escape..."
William Shakespeare, Sonnet 18, "Shall I compare thee to a summer’s day?" William Shakespeare, Sonnet 29, "When, in disgrace with fortune and men’s eyes"
William Shakespeare, Sonnet 130, "My mistress’ eyes are nothing like the sun"
William Shakespeare, Sonnet 73, "That time of year thou mayst in me behold"
Samuel Cohen (PhD, City University of New York) is Associate Professor of English at the University of Missouri. He is the author of After the End of History: American Fiction in the 1990s, co-editor (with James Peacock) of The Clash Takes on the World: Transnational Perspectives on The Only Band that Matters, co-editor (with Lee Konstantinou) of The Legacy of David Foster Wallace, Series Editor of The New American Canon: The Iowa Series in Contemporary Literature and Culture, and has published in such journals as Novel, Clio, Twentieth-Century Literature, The Journal of Basic Writing, and Dialogue: A Journal for Writing Specialists. For Bedford/St. 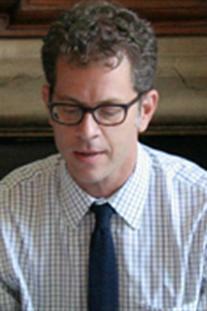 Martin's, he is author of 50 Essays: A Portable Anthology and coauthor of Literature: The Human Experience.